Product works and looks like new. Comes with a 1 year warranty. 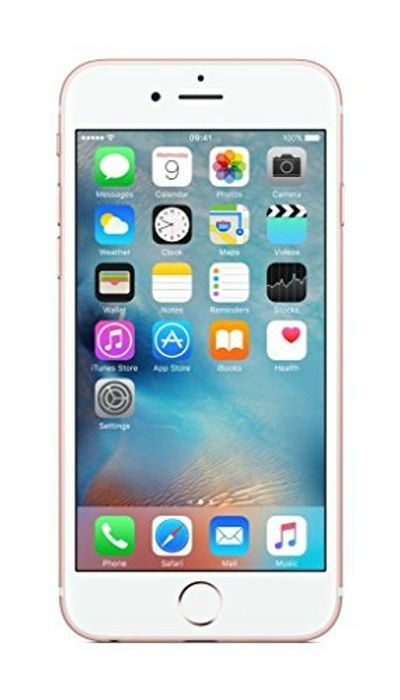 Great deal the 6s still holds up with more up to date phones - has the latest iOS. Ideal as a first phone for a teenager, work phone or a smart phone for someone who doesn’t need the latest technology - my wife is still rocking her 6s after 4 years with no issues! Just replaced the battery and now it’s as good as new!